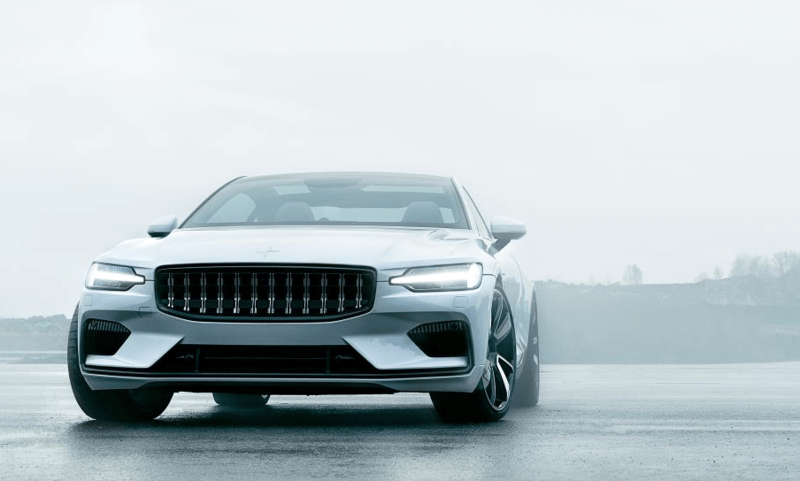 Polestar, the new Electric Performance brand of Volvo Cars, has announced the initial launch markets for its first car, the Polestar 1. This follows Polestar’s successful brand launch in October that’s seen customers line up for the new Polestar 1 subscription, and expressions of interest in the Polestar 1 already outnumber early production slots, instantly affirming the car with performance and electric car aficionados alike. The initial launch markets where Polestar will open a Polestar Space – an environment where customers can physically interact with the brand – will be the U.S.A., China, Germany, Sweden, Norway, and the Netherlands. These Polestar Spaces are expected to be opened in the middle of 2019 and the countries have been selected, in part, due to the initial customer demand in those markets. More countries will be introduced across the world and confirmed at a later date. During the brand’s launch day in October, one customer per minute was registering their interest in being one of the first to receive the Polestar 1 using an all-new subscription model. Expressions of interest are made through www.polestar.com and these will be converted to vehicle orders when the formal order books for the Polestar 1 open in early 2018. The Polestar 1 and all future Polestar cars will be offered using the new subscription model. The no-deposit, all-inclusive monthly payment delivers hassle-free usage and covers insurance, depreciation, collection and delivery for inclusive servicing, and various on-demand benefits as-and-when required. The Polestar 1, the first car with the Polestar logo on the bonnet, is a 2+2 Grand Touring Coupé with a 600hp Electric Performance Hybrid powertrain yet with the ability to travel 150kms on pure electric power alone – the longest range on electric power of any hybrid in the world. Production of the Polestar 1 will start in mid-2019 in the new state-of-the-art, purpose-built Polestar Production Centre in Chengdu, China, where construction has already started.